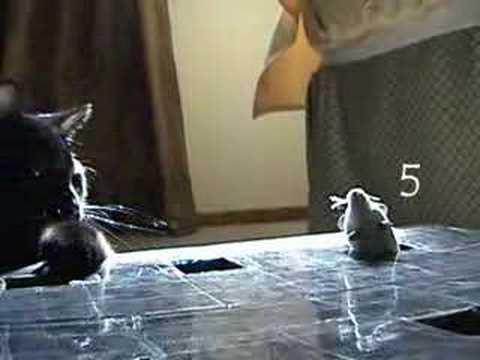 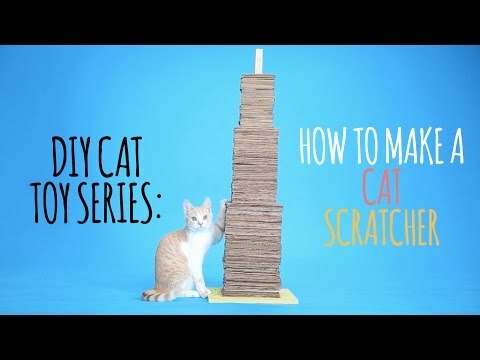 There are 32 cat videos tagged with diy. 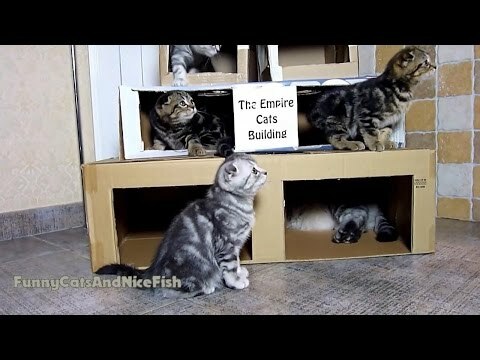 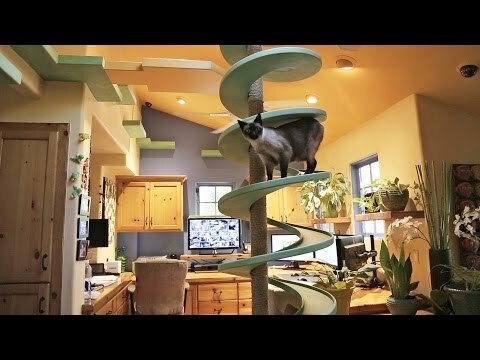 Another great house built by the owner who made the Empire Cat Building for their kitties. 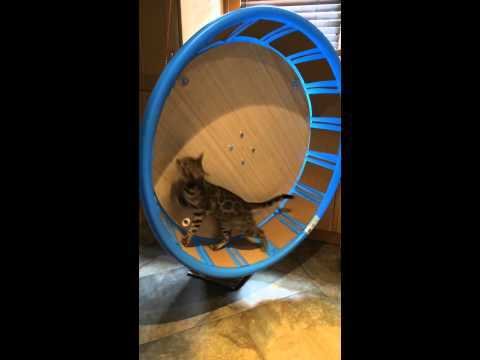 This crafty cat mom has created a great interactive toy box for her kitten, Jonášek. 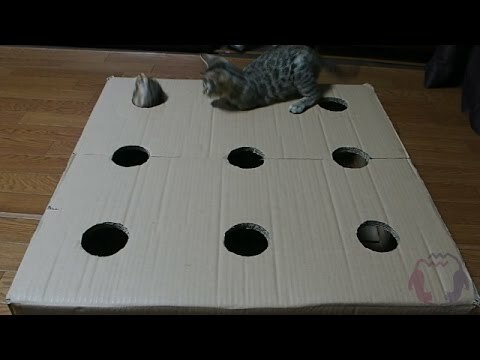 In this video, she shows step by step how to make the box yourself so you can make something awesome for your kitty!